Boldrocchi is a world-renowned engineering, manufacturing & service firm with over 100 years of experience. We offer a wide-ranging portfolio of integrated solutions to the heavy industry and power generation sectors that includes fans, blowers & compressors, air pollution control & environmental solutions, heat exchangers & coolers, gas turbine systems & noise protection and heavy-duty process dampers, among other equipment. We understand that every customer has different needs, goals and limitations. That’s why we customize each of our solutions, finding new ways to reach your objectives efficiently. Our priorities are quality and customer satisfaction and we aim to make that clear to every customer through our engineering, manufacturing, testing, installation, commissioning and service. Expect quality. Expect experience. Expect solutions. 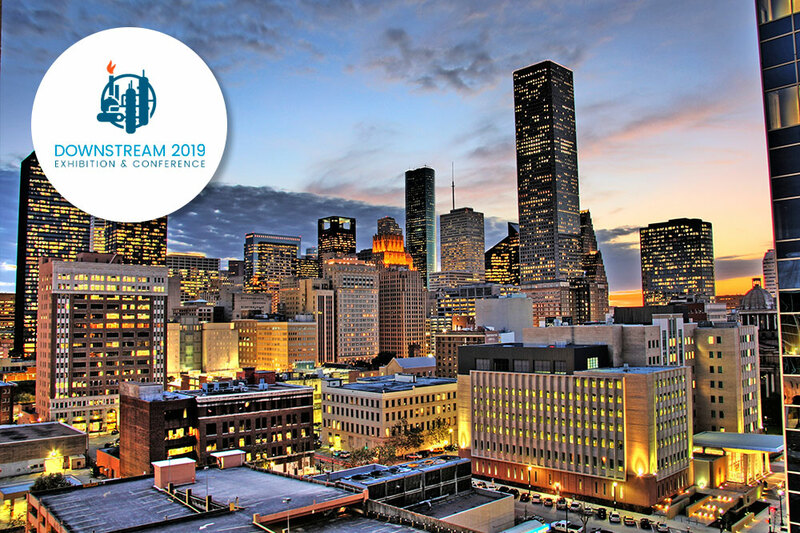 Boldrocchi will attend the Downstream 2019 in Houston on June 11th and 12th, 2019 at the George Brown Convention Center. During the conference Boldrocchi will present its state-of-the-art process fans, as well as discuss how fan packages can help to increase the performance of fluid bed technology. Take the time to meet our team afterwards to discuss your particular needs - we can help. 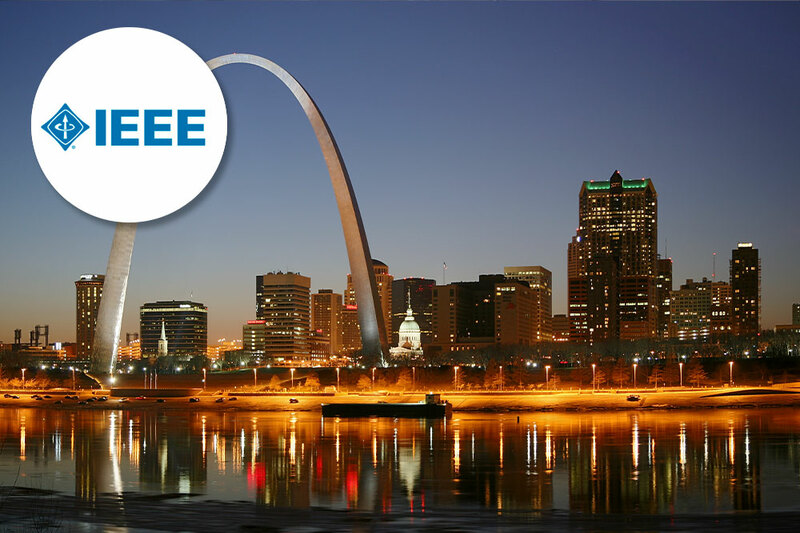 We'll be located at booth C37 and look forward to meeting you. 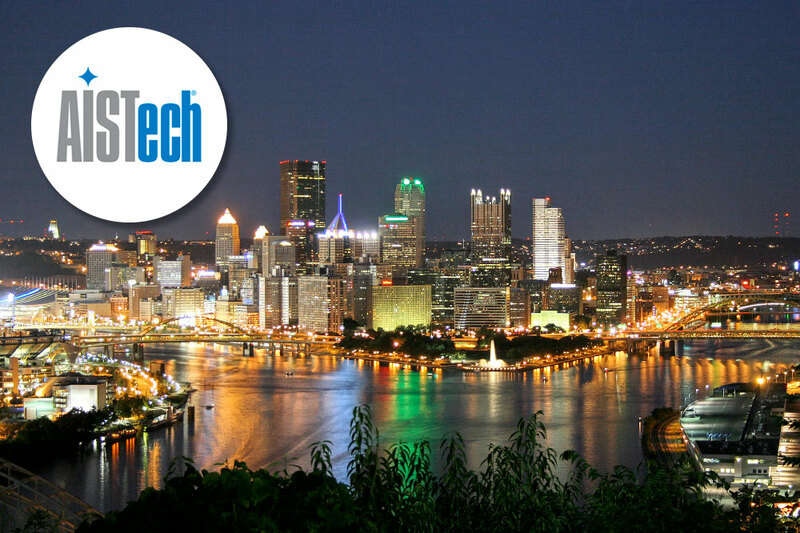 From May 6th to 9th Boldrocchi will be attending AISTech 2019, the Iron & Steel Technology Conference in Pittsburg, PA. AISTech is steel’s premier technology event, spanning the entire steelmaking process. Our specialists will be happy to introduce you to Boldrocchi's wide range of products and its extensive experience in I&S. Whether you need to improve or replace an old baghouse, retrofit a fan or replace the coolers on your transformers, Boldrocchi can assist you. We look forward to meeting you at our booth 2050.